Some of these celebrities were once married or in a relationship but for some reasons they ditched their relationships—and took off along with them their kids. 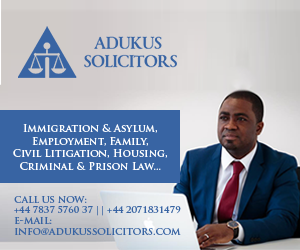 Being a ‘born one or born two’ in a typical African society is somewhat an obstacle to finding a man who would be serious with you. Of course you would easily find someone who wants to hit the TONGA but to settle down with you alongside your ‘baggage’, you must really be worth it. Perhaps, this is the reason why the below Ghanaian celebrities are still struggling to find that ‘will stay’ man. 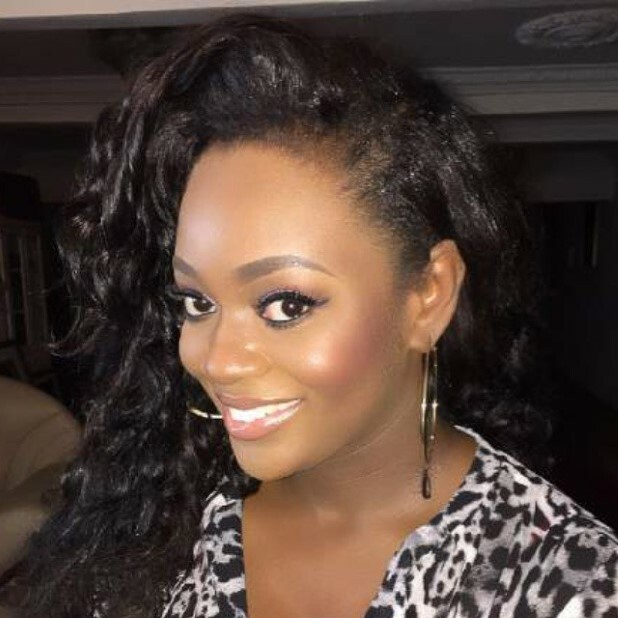 Star actress-Jackie Appiah’s child-Damien was not born out of wedlock but the breakdown of her marriage to Peter Agyeman has made her a single mother—juggling her acting career with motherhood. I think that he is maybe talking about Nadia B.
Joselyn Dumas has never been married. She got pregnant hoping the man would marry her but he did not. Her own family members were shocked to hear her say she was once married. Afia also goes around saying her twins are from a previous marriage. Just like she said tht UK guy was her husband until all hell broke. I don’t know what’s wrong with these women. u were not married – stop lying! You should not be calling her a liar. Were you there when she conceived her twin boys and daughter? She could be telling the truth for all I know. It’s not fair to her or her children to be saying something like that. And also, none of us know of her life before she came into the limelight. We’ll all have to believe what she tells us since none of us lived with her. Do u not listen to news or did u just crawl out from under a rock? Where were u when Afia was posting pictures and broadcasting someone’s legally married husband as her own. Does that not make her a liar? You think journalist are fools in this country and can’t investigate. You can stay naive and believe what u want, some of us know who to give our benefit of doubt to and it is not Afia! Do you have to go about making insensitive comments about someone else and their life? Really? You’re going around pointing fingers and calling her a liar. I saw the articles that Chris-Vincent and his team posted on here, so no, I did not “crawl out from under a rock”. And so? Is that suppose to prove a point? So she went about claiming that she was married to someone’s husband but I do not think that she is to be blamed here. It’s shared responsibility between the married man and Ms. Afia. I do not know why she is to be blamed here. He, just as her, went along with the relationship. She most certainly did not get into that relationship by herself. But to say that her children may not be her deceased spouse’s just because she has not made comments will not change anything. Even if she did say that it’s her deceased spouse’s children, you guys will not believe her. And again, why does what she did a few months ago have to do with the status of her children? She was challenged to reveal the identity of the so called ex husband who fathered the kids – thts when she said he was dead. How convenient! She is good at displaying pictures abi? Where is her wedding picture. Where is the ex husband picture. What is his name, how come her own family do not know. Are u aware her kids carry her own surname? You indeed crawled from under a rock!!!! For someone as loud mouth and arrogant as Afia, u think she would not have released all tht info just to boast and shut everyone up? That is her style – LOUD!!! Like I said, you appear very naive. Afia is not someone I would give benefit of doubt. She is uncouth, arrogant & evidently can lie about a marriage tht does not exist. So just because she’s loud mouth and she is rather extroverted does not mean that she has to share every information with everyone. And what if her children carry her name? Does it concern you? Will it change your life in some way? And did ALL of her family members(immediate and extended) make that comment? I’m sorry to say that your argument is flawed. And why do some people wish to know everything thing about her? If she wishes to keep that part private, then let her. It’s between herself and her children if she wishes to share that information. So you mean to tell me that the photos of the man and Ms. Afia were not real? He was just apart of the relationship as her. And even if she did lie(which is not right on her part), there’s no need in bringing the past to this discussion. I remember itz tiffany also said she was married but the guy was on radio stations saying it was a lie and they were never married. I think sometimes our Ghanaian women believe they will gain respect from the public when they use the word marriage. But it’s more disgraceful when those same “husbands” come out to call you liars. But how does that issue come to play with the father status of her children? Why would you pour dirty water into clean water if it’s only going to kill the fish. I don’t see why any of this people’s personal life is anyone’s problem here. Chris I always say be mature when you write your articles. Was the weed smoking thing necessary. Geez. Didn’t know nadia is a mum…why would you want to hide your own child. That is pretty messed up. Maame Yaa you nearly killed me with your comment. can’t stop laughing. I highly doubt if she has a child. Whatever is going round in the media about her having a child is just an allegation. I don’t see it either. It’s their business and let them bring it to light if they wish to do so. But some of the people of here questioning the status of Afia’s twins and daughter will serve no purpose. That is an extremely private matter that is between herself and her children—because at the end of the day, it’s her children’s lives that are going to either change or stay the same.